My mission is for my students to have fun! I want my students to become consumers of music and to gain some basic knowledge of musical skills. I grew up in West Monroe, Louisiana and graduated from West Monroe High School. My musical career started in the sixth grade, when I borrowed a flute from a cousin, and joined the beginning band program. I graduated from Northeast Louisiana University in 1988 and married my husband John that same year. At the beginning of my teaching career, I was a band director and team taught with with John for 12 years before returning home to Louisiana. Since that time, I have taught every grade level from pre-k to the college level and have loved it all. 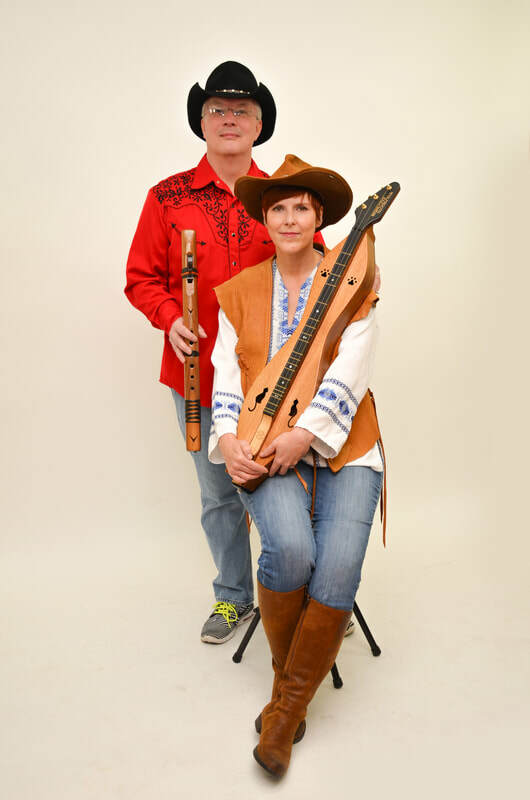 Outside of work, I teach and play folk music with my husband John all over the United States. 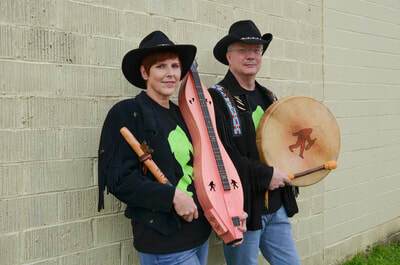 We perform together and teach folk music workshops on the mountain dulcimer, ukulele, Native American flute, and the Irish penny whistle. I am also an avid Dallas Cowboys fan and enjoy watching the games during football season. 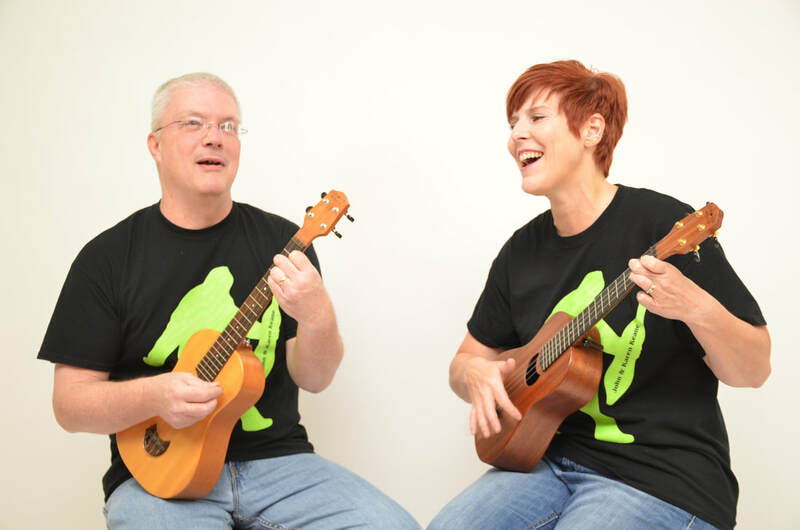 ﻿Click Here to continue to Mrs. Keane's Music Room!